Beth wrote and produced short film, THREADS, for Bravo!FACT and associate produced THE WHSTLEBLOWER, an investigative feature documentary by Veronica Mannix. SISTERS IN ARMS is her directorial debut. Beth has over 15 years experience in event management, sponsorship and business development. She serves on the board of Peace It Together, an organization that empowers youth to promote peace through dialogue, filmmaking, and multimedia. Beth was inspired by the bravery of her sister, Corporal Tamar Freeman, a patrol medic who deployed to Afghanistan. Armed with a camera, she followed the stories of women who have chosen some the most difficult and dangerous military professions for her documentary SISTERS IN ARMS. Cari Green is a film and television producer with over twenty-five years experience in production and a background in distribution, sales and marketing. She has produced over twenty award-winning feature documentaries including THE CORPORATION and SCARED SACRED. Cari recently produced WARRIOR BOYZ; an in-depth examination of Indo-Canadian youth gangs for Global Currents. She has produced many award-winning films with Native Canadian filmmakers including, THE WASHING OF TEARS. She developed the GLOBAL WOMEN’S MEMORIAL WEBSITE and authored a report on the status of women in the independent film industry. An advocate for Canadian film she has served on many boards and was recognized with an award from WOMEN IN FILM. Mary Ungerleider has been a filmmaker since 1989. Her editor/director/writer credits include TOFINO: THE ROAD STOPS HERE and TEACHING: MAKING A DIFFERENCE. 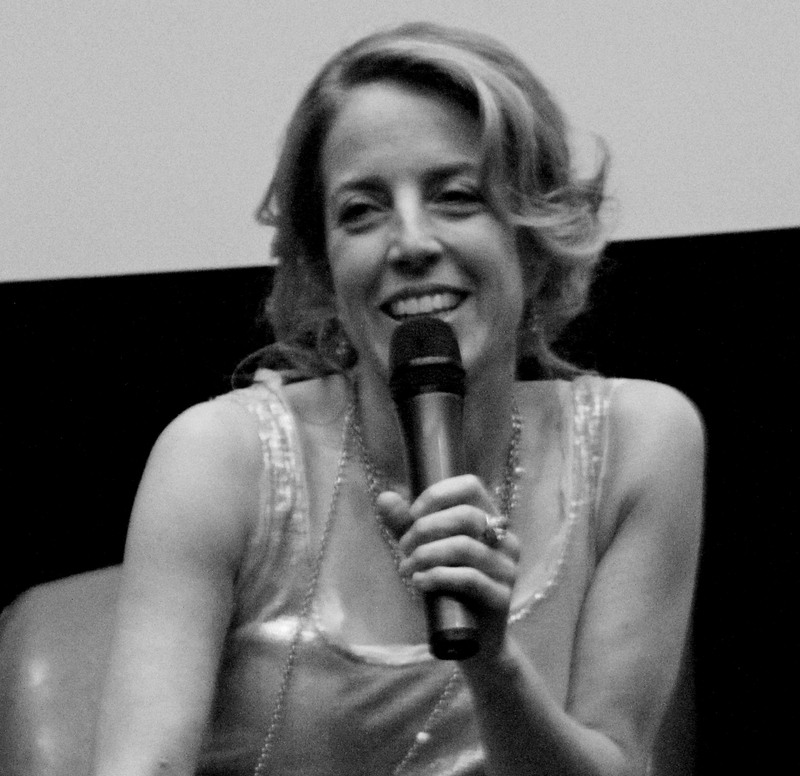 Her editorial work includes the documentaries: THE WORLD ACCORDING TO KEITH, SOUL COMMUNION, and THE LIFE AND TIMES OF WILLIAM SHATNER. Other editing work of note includes: BITTER PARADISE: THE SELLOUT OF EAST TIMOR, which was chosen Best Political Documentary at Hot Docs! International Festival in Toronto. In 2007, Ungerleider was nominated for an Emmy for the documentary BEYOND TOP SECRET.